Chateau Khashmi is a family cellar located in village Khashmi, Iori Valley, 35 km from Tbilisi, Georgia. 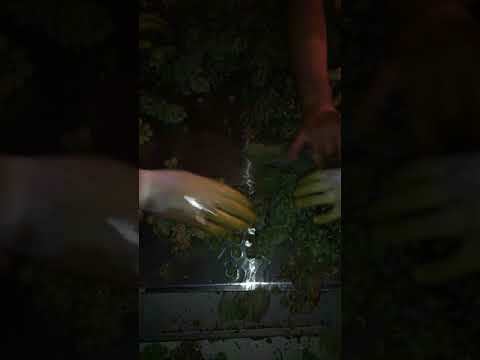 In our cellar we are making wine using old Georgian tradition, which is dated back to 8000 years. 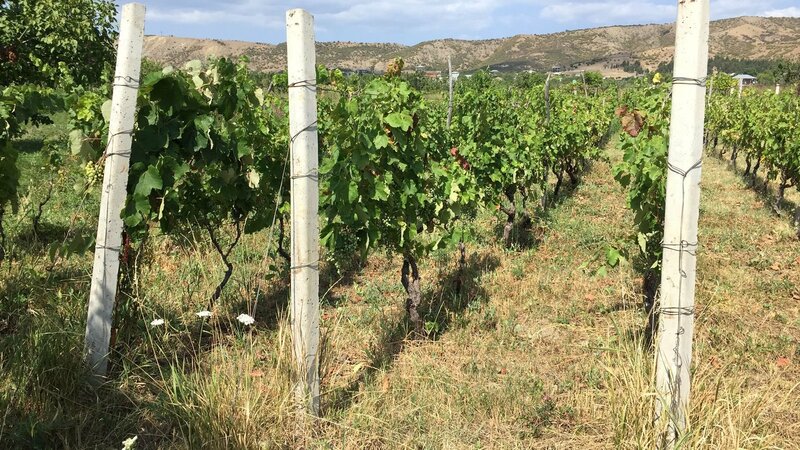 For achieving the best quality wine, we thoroughly monitor grape quality and ripeness, and harvest them by hand at the right time, when sugar and acidity are at optimal levels. 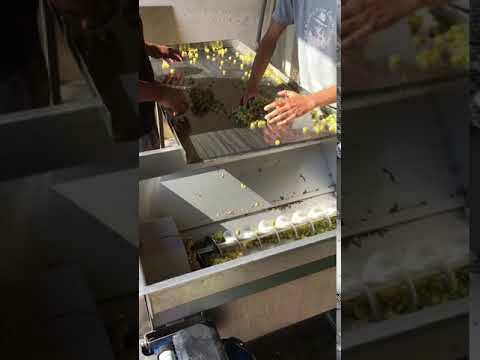 Before crushing grapes, we use sorting tables to select the best quality grapes and to remove inferior ones. 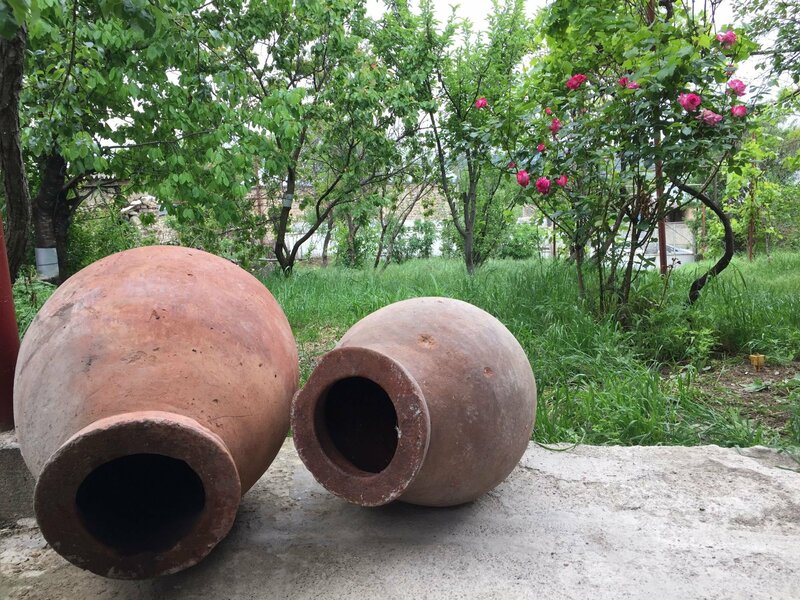 After crushing, wine is fermenting together with pomace and stems in Qvevri's, which are big, egg-shaped clay pots (like amphorae) buried deep in the ground for achieving stable temperature throughout a year and have the best storage conditions. 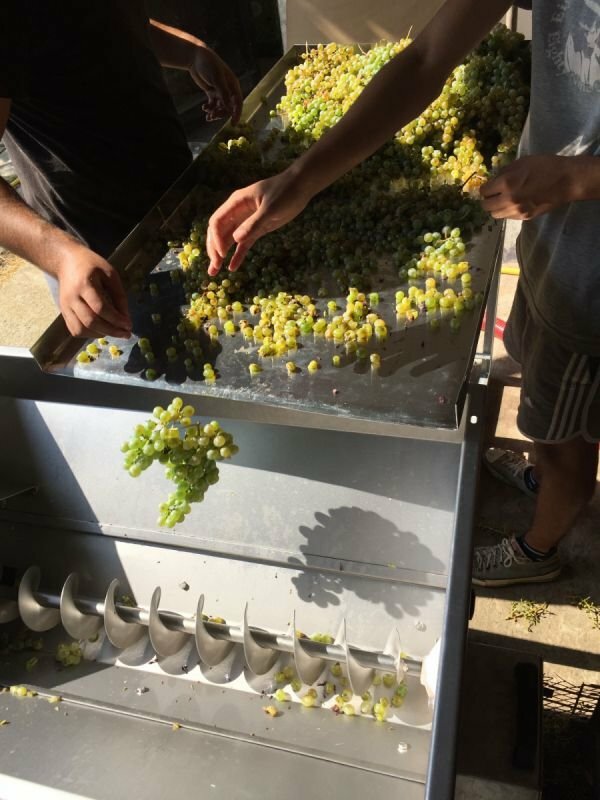 During fermentation we use extensive labour to monitor maceration temperature and punch down wine pomace (cap) at least every 3 hours (during active fermentation) to prevent pomace drying and oxidation and to cool down the fermenting juice, for achieving excellent aromatic wines. 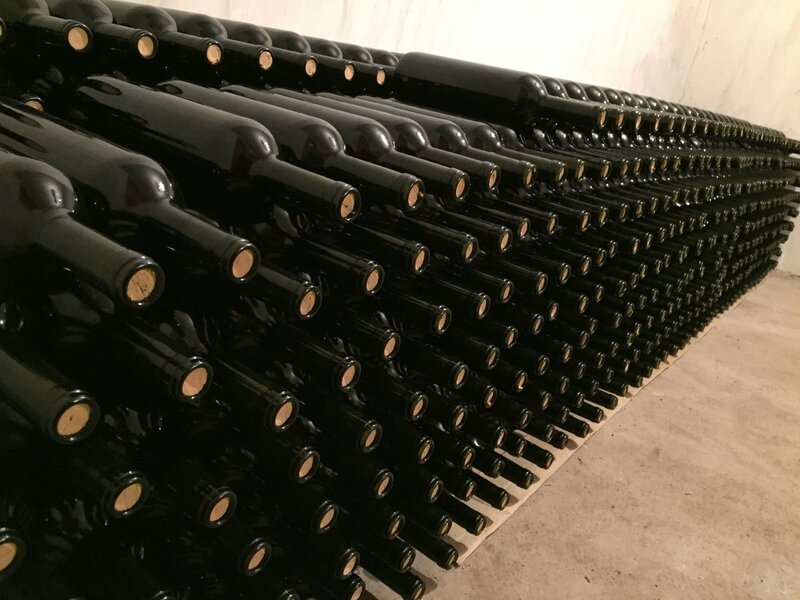 After fermentation complete, wine is stored and matured in ideal and steady temperature conditions, in Qvevri (underground vessel) for at least 1 year. 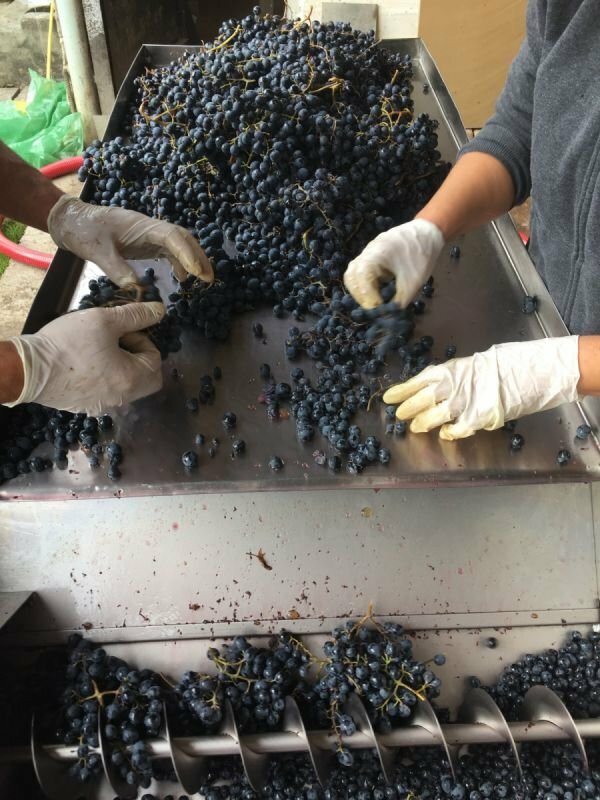 Our wines are made naturally, which means that, it is produced without adding or removing anything during vinification. Our wines are not filtered and do not contain added sulphites. 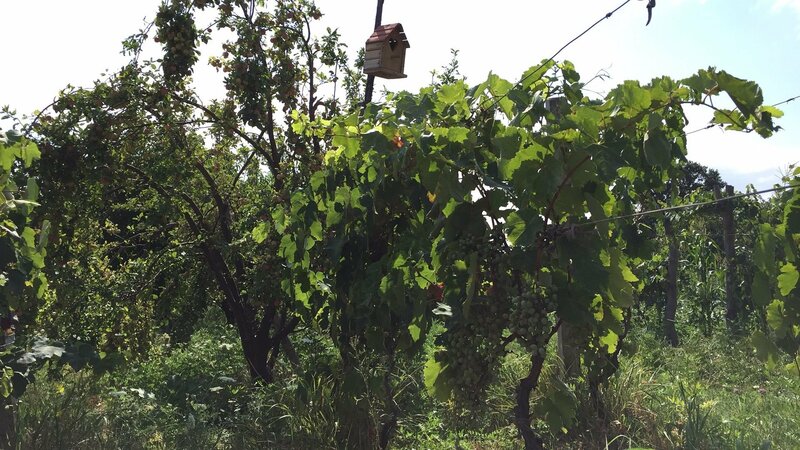 Authentic wine is a real, pure, natural wine. It is a wine from vineyards that are farmed organically, and which is produced without adding or removing anything during vinification. Authentic wine does not contain added sulphites and is not filtered. 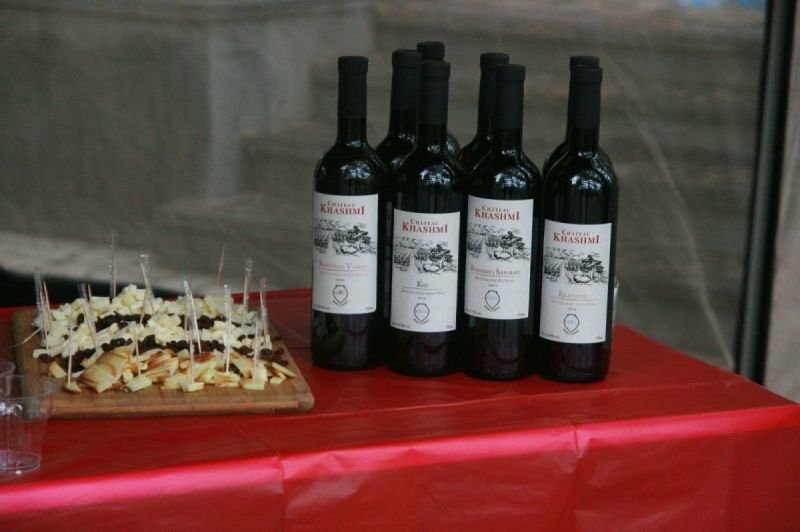 Therefore, it preserves all the natural aromas that truly express their place of origin – the “terroir”. 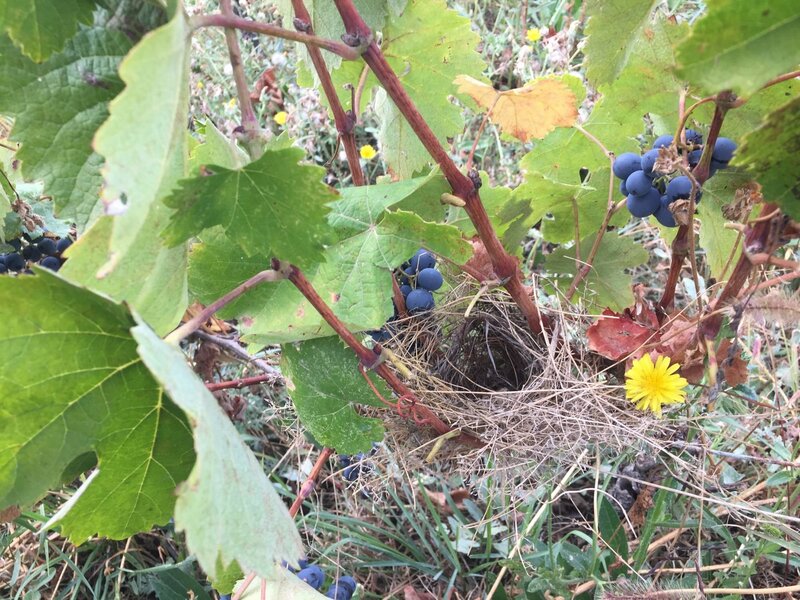 Why grape quality is important? 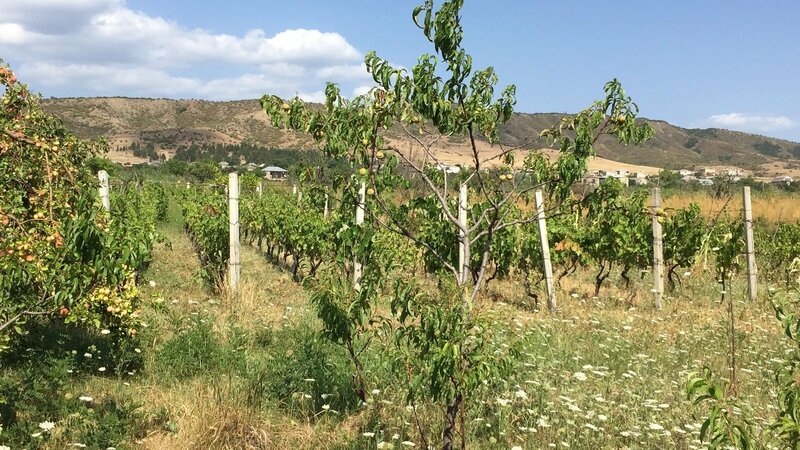 There is old Georgian saying, that wine (quality) starts from the vineyard. One can make bad wine from good grapes, but it is impossible to make good wine from bad grapes (at least naturally). And exceptional wines, with good ageing potential should be made with high quality grapes. 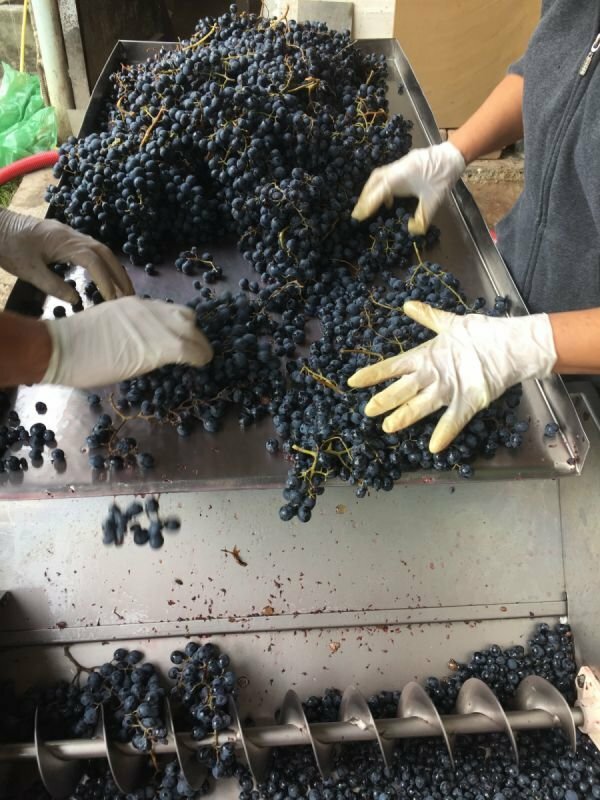 That's why we handpick the grapes, that have been grown organically, then use sorting tables to assure that only the best quality grapes have been processed, and remove inferior ones. 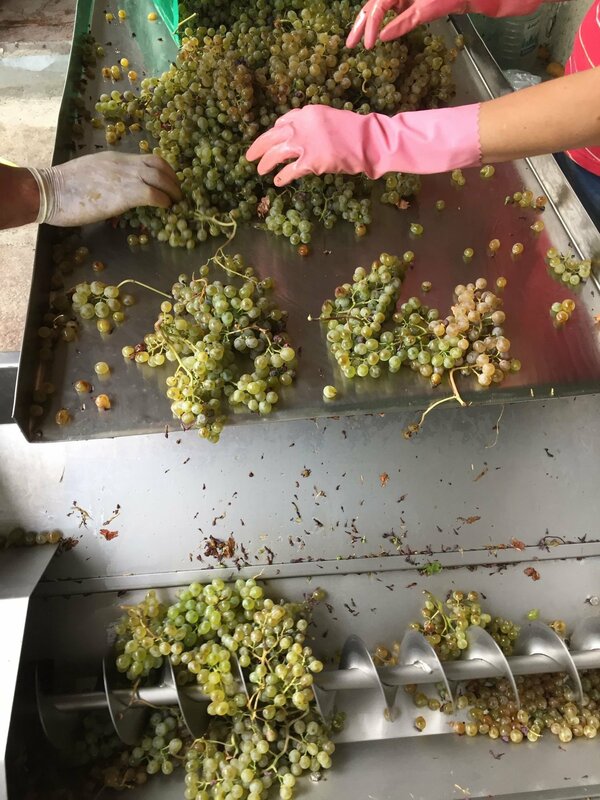 Also during sorting, we remove insects, vine leaves, or any extra things, that have been picked occasionally during harvest. You can see sorting and processing images and videos in our gallery below. 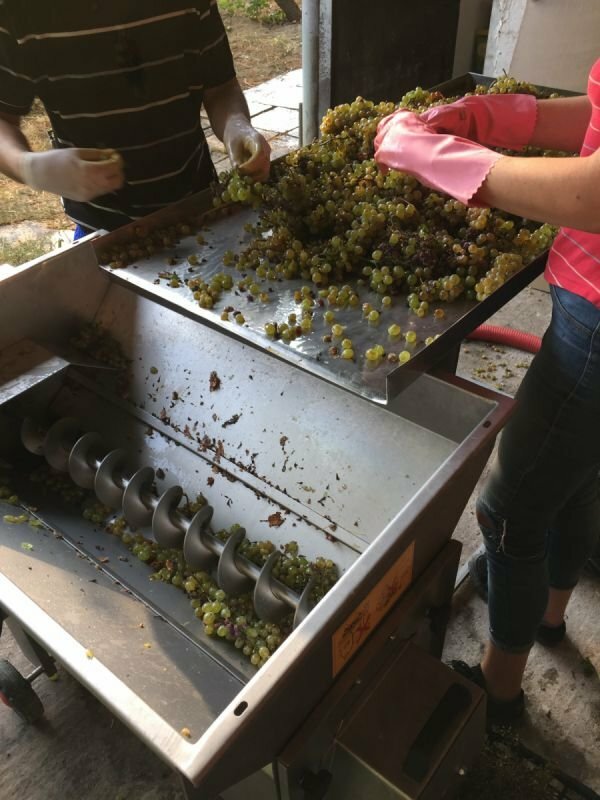 What is the winemaking process? 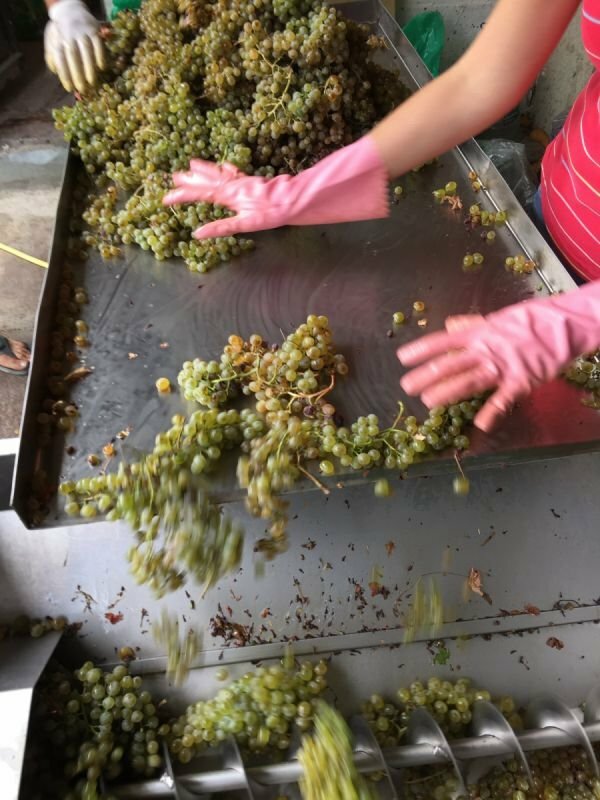 Winemaking process involves picking grapes at its optimal level of ripeness, crushing grapes, fermentation, separating juice from pomace, and ageing. Wine is made by fermentation of grape juice. Fermentation happens when yeasts, bacteria, and other microorganisms break down sugar and convert it to alcohol. 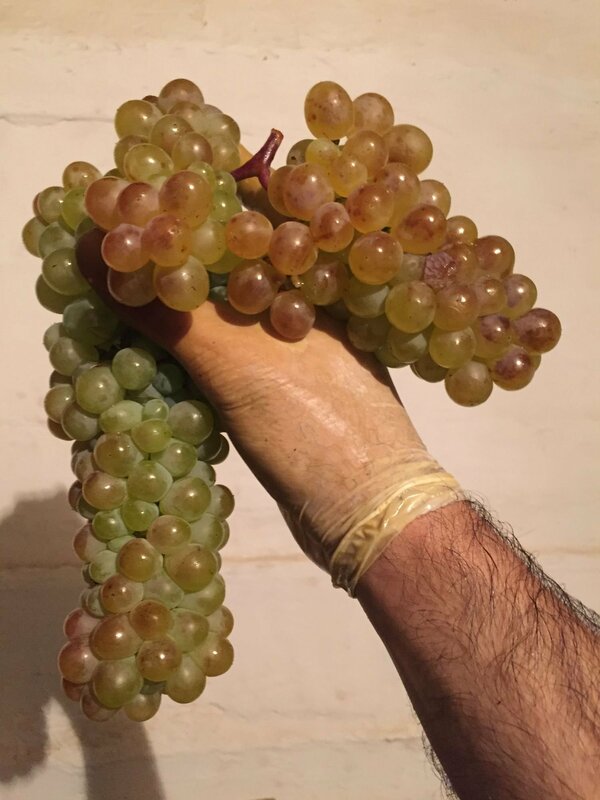 In Georgian traditional winemaking white wines are fermented like red wines, with skins and stems. 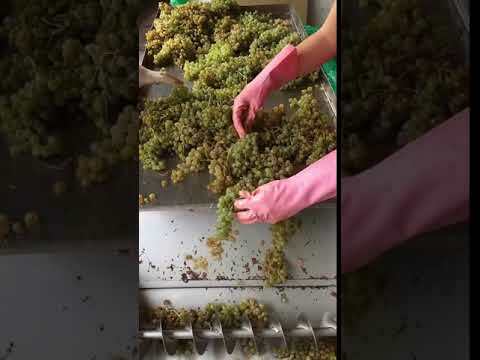 The difference between red and white winemaking process (by Georgian Traditional way) is that for red wines, juice is separated from pomace after several days from crusing, but for white wines juice (wine) is delayed on pomace and stems for several (up to 6) months. The result is that white wines become more stabile, rich in tannins, antioxidants, and aromas. 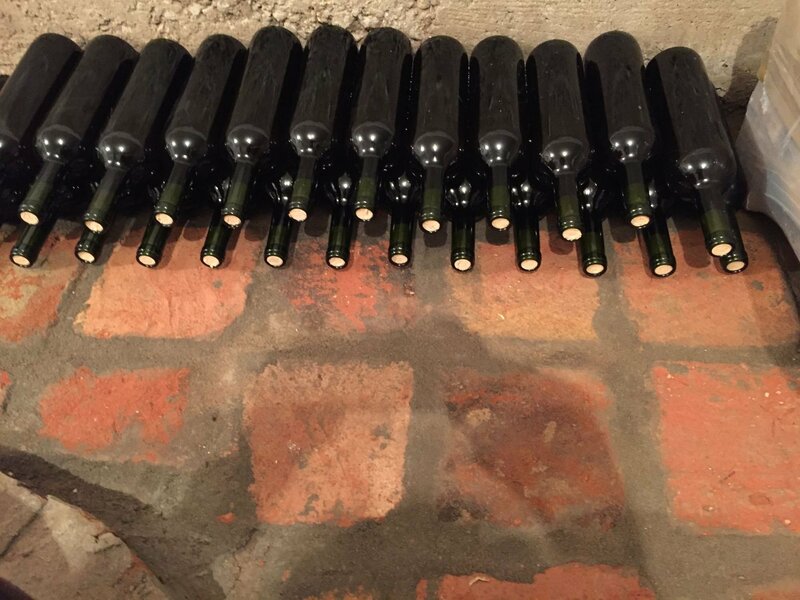 After fermentation completes, wine needs to be aged for at least several months for developing its character. Yeasts are invisible microorganisms, that eat sugars and convert it to alcohol. Yeasts are living everywhere, in the soil (terroir), on the grape skins, and in the cellar as well. 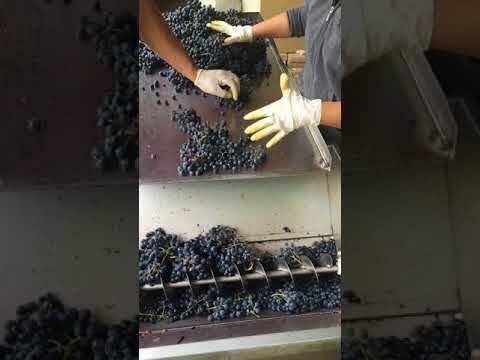 They are the most important part in the winemaking process. 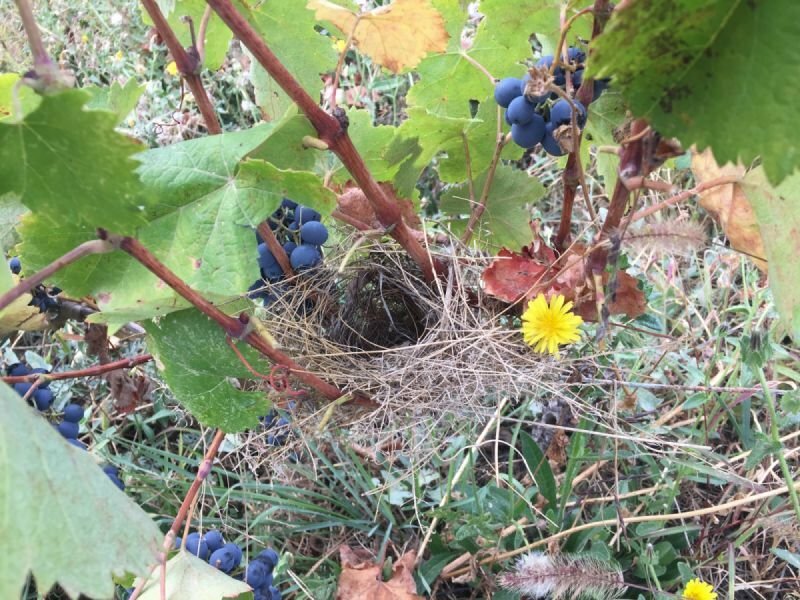 They are part of the terroir, climate, topography, etc. and are responsible for main aromatic characteristics of wine. What conventional producers do differently? Conventional wine producers are eliminating these natural yeasts, mainly by addition of sulphur dioxide, and adding lab-based yeast strains, that have been tested to reduce risks, speed-up fermentation process, and deliver specific flavours. Most conventional wines are not dairy free! Most conventional producers are using milk, eggs, fish and animal (livestock) products (gelatine) in the fining process. Tannins are what we call polyphenols. 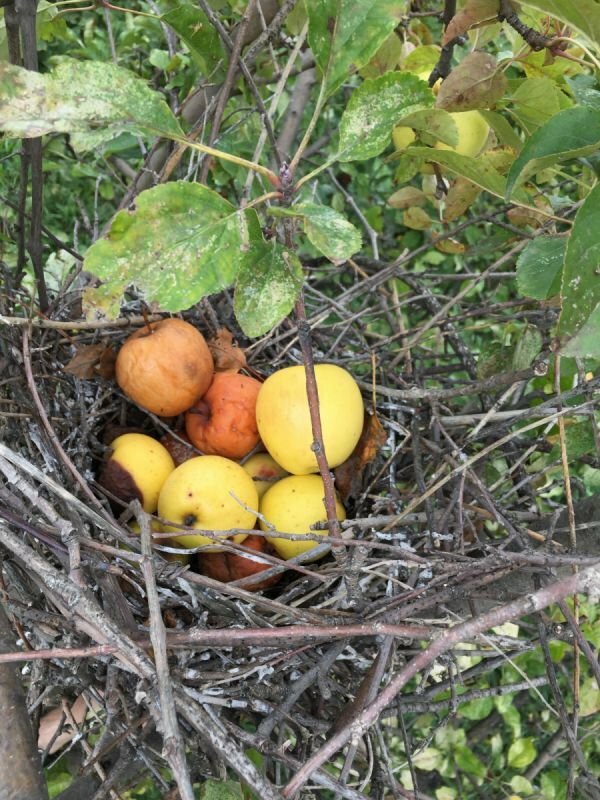 They are found in grape skins, seeds and stems. Tannins produce a dry puckering sensation in the mouth. Tannins are important as they provide colour, flavour and structure to the wine. Do authentic wines contain sulphites? We do not add sulphites to our wines. Is authentic wine better for you? 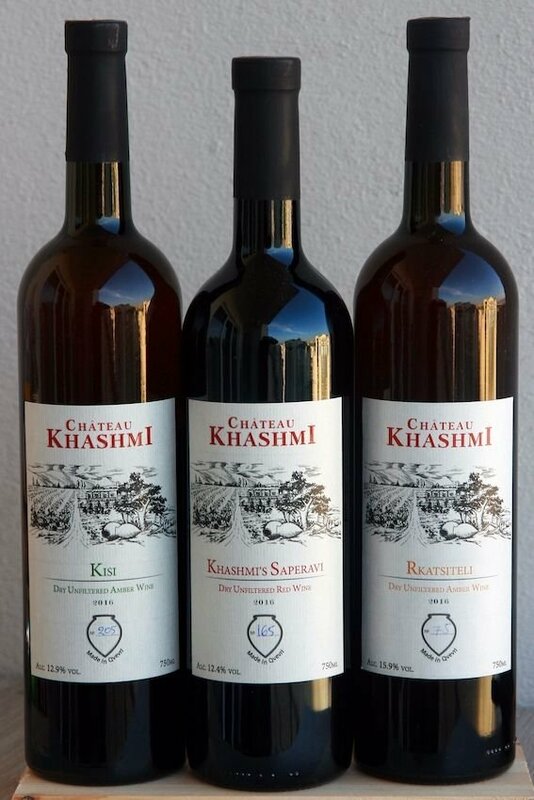 Our wines do not contain added sulphites, therefore they are not allergic, give less headache, than conventional wines, and is more easily digested (processed) by the liver. 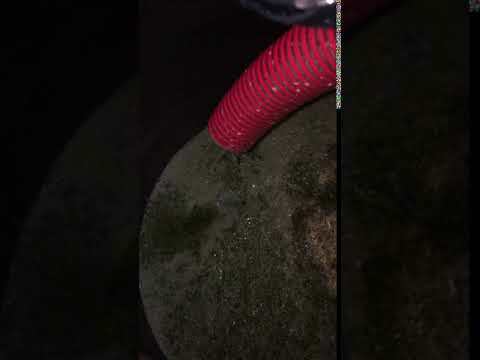 Why is there sediment in some wine bottles? 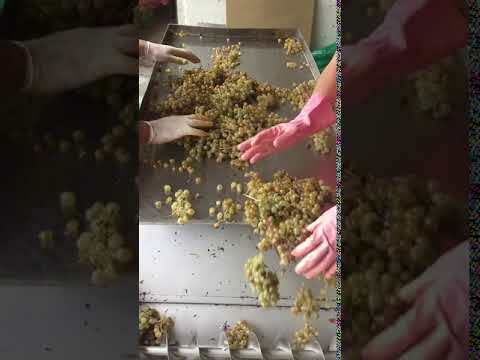 We do not filter our wines, and therefore some residue is accepted. It does not mean that the wine is spoiled or harmful. The particles and sediment in the bottle are made up of tannins and fruit colour which separates from wine, as it ages. 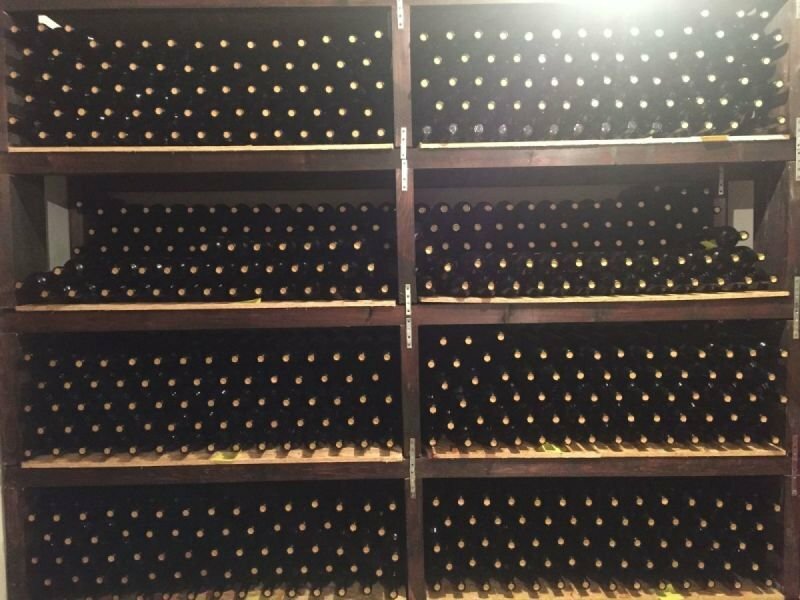 What temperature is ideal to store and serve wine? You should store wine in a dark and cool place, a dark cupboard or underground cellar is ideal. Different wines should be served at different temperatures. Can’t find what you’re looking for? Do not hesitate to contact us.